Sending in a camp application means, all of the names listed on your application are placed on the camp roster, as space allows. Food and lodgings are paid for, shirts are ordered and paid for, crafts are purchased, and the OCF Camp Counselors and Board Members prepare for your family. The Orange County Foundation for Oncology Children and Families (OCF-OCF) invites your family to attend our weekend Family Camp. It is located near Big Bear, in the San Bernardino Mountains. 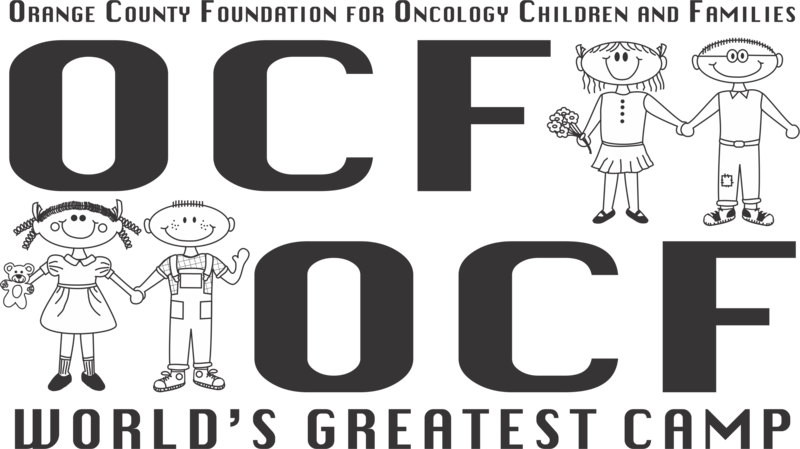 The World’s Greatest Camp is open to all pediatric oncology patients and immediate family only (siblings, parents and/or guardians) Only two adults per family may attend! Because of generous funding from public and private donations, as well as our own fundraising efforts, The World’s Greatest Camp is FREE OF CHARGE! 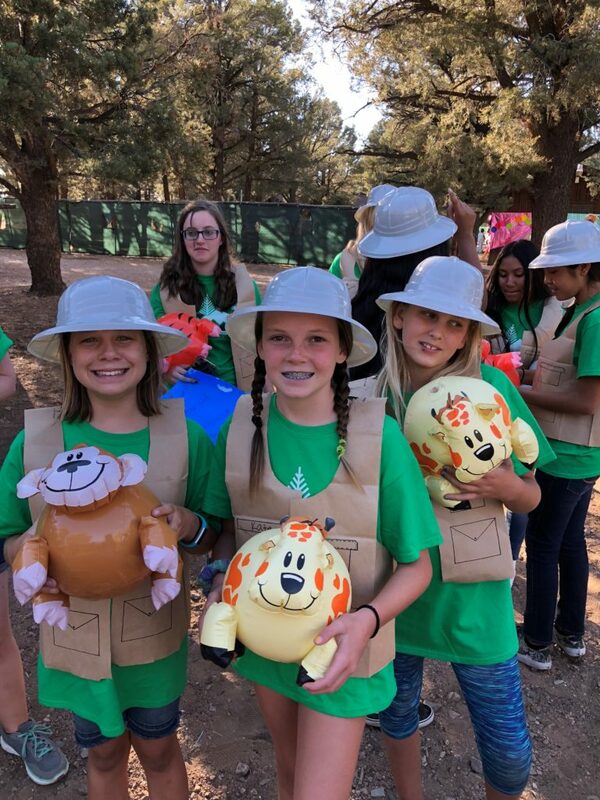 The World’s Greatest Camp offers a wide variety of activities including swimming, archery, adventure courses, crafts, hiking, nature studies, sports, and much, much more! The World’s Greatest Camp is a process, not an event. It begins Friday morning and ends Sunday afternoon, and it is important that campers attend the entire weekend. PRIORITY IS GIVEN TO CHILDREN CURRENTLY ON TREATMENT and FAMILIES WHO ATTEND THE ENTIRE WEEKEND! Because this is a family camp, parents/guardians are responsible for the routine medical and personal needs of their children. Space is limited; therefore, apply as soon as possible. MAKE SURE YOUR APPLICATION IS COMPLETELY FILLED OUT. MISSING INFORMATION and/or SIGNATURES WILL PLACE YOUR FAMILY ON A WAIT LIST. YOUR CONFIRMATION LETTER WILL INCLUDE A LIST OF WHAT TO PACK. This entry was posted in Worlds Greatest Camps and tagged Worlds Greatest Camp.